Kerry Limo is a new Irish family run business operating from County Kerry on the world famous Ring of Kerry. We have a varied selection of luxurious chauffeur driven limousines, which have been chosen by us to offer you a unique experience. 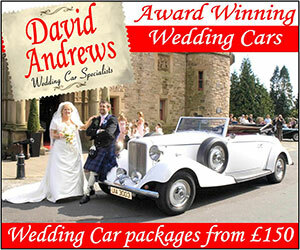 At Kerry Limo we specialise in luxury wedding car hire. We understand how much work is involved in planning your wedding, so we are happy to cooperate with you and your wedding planner or photographer to give you the special day that you deserve. We will help you to choose one of our luxury wedding cars or stretch limousines to take you and the wedding party to and from the church. We have a range of cars and Chauffeur driven Limos to suite your needs. Kick off your Big Night in style At Kerry limo we have the winning recipe to a great night so gather your friends and jump on board!!!! Do you want to impress your relations, classmates, neighbours and friends ? 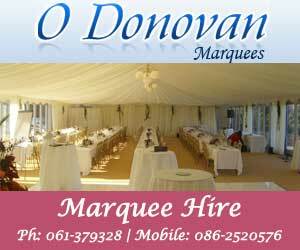 Be the envy of you when you chose one of our Limo for your Debs Ball this is a magical night that you and your friends have been waiting for. Kerry Limo will be sure to Dazzle you and your friends with a night to remember in our Limo !!!! So much choice you will spoilt weather its lake, river or sea. We can provide a boat and a gillie. Show you where the best places are!! Ivory cream over black paint work. Grey leather interior with Burn walnut dash and cappings. Foot stods with rugs and factory fitted picnic labels in rear for added comfort. We believe this car speaks for itself. Finished in Graphite black with grey door mouldings. This Mercedes S class is a long long wheel base which means the Rear Passengers have 12 inches more room in the rear. Grey leather interior walnut dash and door cappings. It is used as a contemporary branded car or for corporate work. This American stretch limousine accompanies the Bentley or as a Main Wedding car, there are all 8 seat limousines, thus plenty of room to carry bridesmaids and best men to church and reception. "Kerry Limo, Lissivigeen. Vintage & VIP Chauffeur Driven Cars in Ireland"